Air Canada will use its lower-cost Rouge fleet and its new branded fares – which include the bare-bones ‘basic economy’ – to take on challenges from new ultra-low-cost carriers in the domestic market. With Flair Airlines expanding its route network and WestJet preparing to launch ULCC subsidiary Swoop next month, AC says it is prepared to respond “surgically” in certain domestic markets. 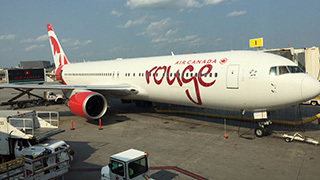 With more Rouge planes coming thanks to an agreement with pilots made last year, AC will introduce new routes from Montreal to Victoria and Toronto to Nanaimo and Kamloops in June. “We are equipping ourselves with additional tools, such as our new suite of economy fares and increased access to Rouge, to face our competitors head-on and compete more effectively, including against new low-cost entrants,” CEO Calin Rovinescu told analysts on a conference call following the release of Q1 results. Those results beat the expectations of most financial analysts, despite currency challenges, a series of costly winter weather events and fuel costs that were up 16% year-over-year. The market took the results in stride, with AC shares rising just under 1% yesterday. The airline will focus on cost reduction wherever possible to mitigate higher input costs, executives say. 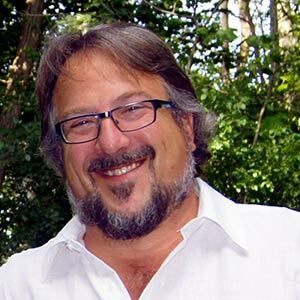 “We are dealing with that by raising prices where we can and by accelerating cost reductions where we can,” said CFO Mike Rousseau on analyst call. Initiatives could include using larger Rouge Airbus planes to reduce frequencies on busy domestic routes. 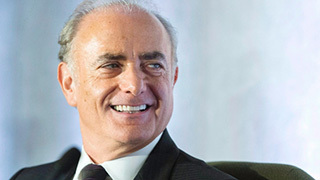 CEO Rovinescu made no apologies for sketching plans to increase capacity in the event that WestJet pilots go on strike. WS pilots are currently taking a strike vote, with a potential labour disruption possible as early as 19MAY. “We certainly don’t take any pleasure from seeing WestJet’s current challenges and woes but certainly it’s our objective that if there was a business opportunity there we’ll seize upon it as they sought to do,” Rovinescu said. "I am very pleased with the momentum and growth that we had in 2017 which continued into a record Q1 for us. Q1 is traditionally our lowest revenue quarter. Thank you to all of our travel industry partners for choosing Air Canada as your preferred carrier."